Seamlessly connect to the technologies you’re already using. 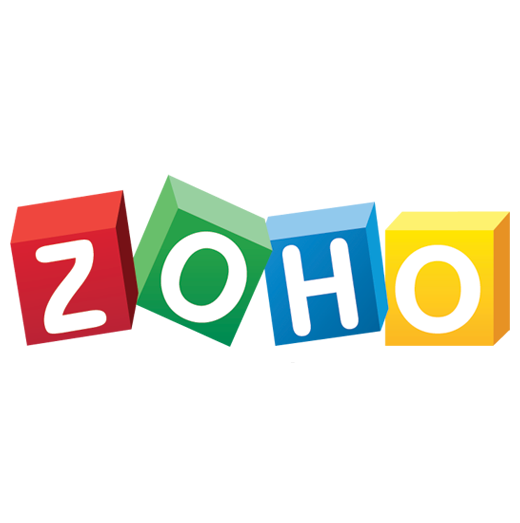 Then, automate your tasks, streamline your workflows, and sync your event data in real-time with over 750 platforms. The Splash and Zapier Integration enables you and your team to automate everything from the smallest of tasks to the most complex of workflows. By seamlessly connecting Splash to your favorite platforms, you can improve your event performance and increase the efficiency of your events -- all with a simple drag-and-drop. 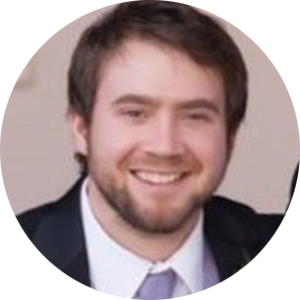 Generate new Splash attendees from Google Spreadsheet entries. Share a Google Spreadsheet with your entire team and ensure that a row added to your spreadsheet is automatically added as an attendee to your Splash guest list. 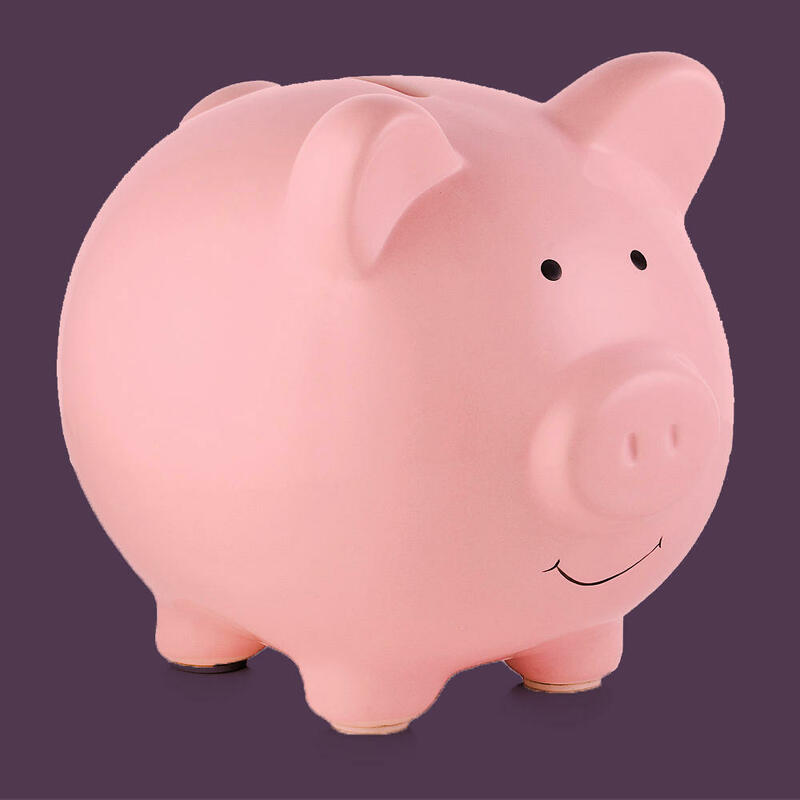 Never manually manage the back-and-forth between Sheets and your events again. 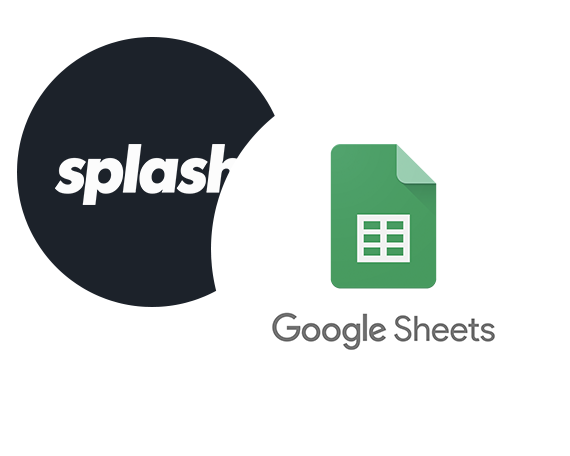 Share a Google Spreadsheet with your entire team and ensure that a row added to your spreadsheet is automatically added as an attendee to your Splash guest list. Never worry again about getting the right people to your event. 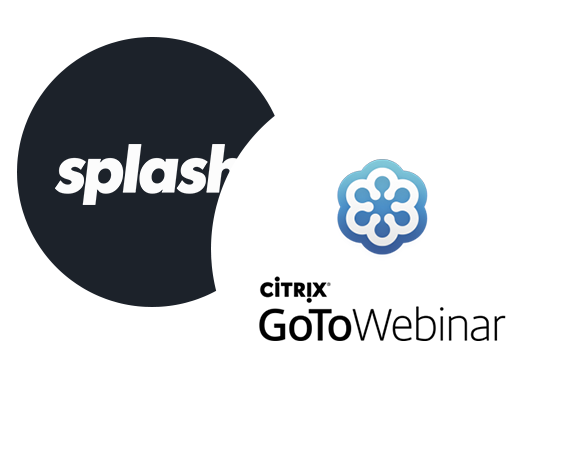 Add GoToWebinar registrants from Splash landing pages. Use the Zapier integration to manage everything in one place. Use beautiful Splash pages to collect registrations for your webinars. Then, use the integration to automatically add registrants to your webinar whenever a new registrant RSVPs on a Splash page. 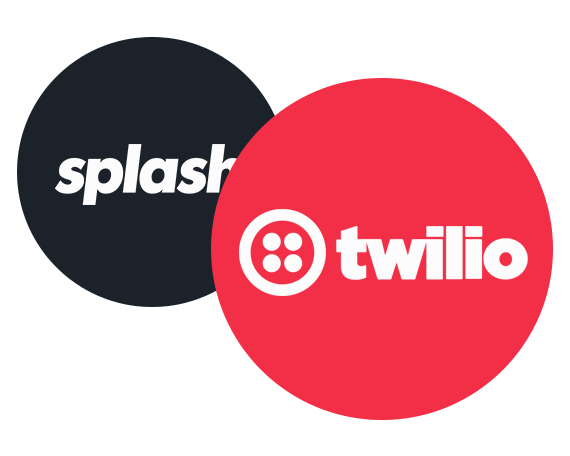 Send event updates via Twilio SMS texts to your team. On the day of the event, notify your team as guests arrive so they can greet them at the door. That way, you can ensure that when an attendee checks in, your team can keep the conversation going. 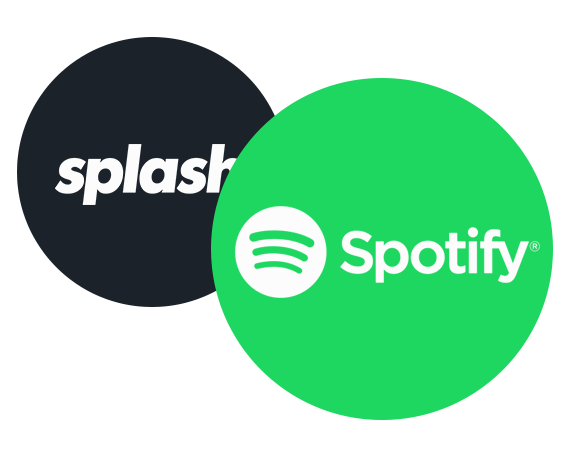 Add songs to a Spotify playlist from Splash forms. During the event registration process, you can ask attendees for their favorite song. 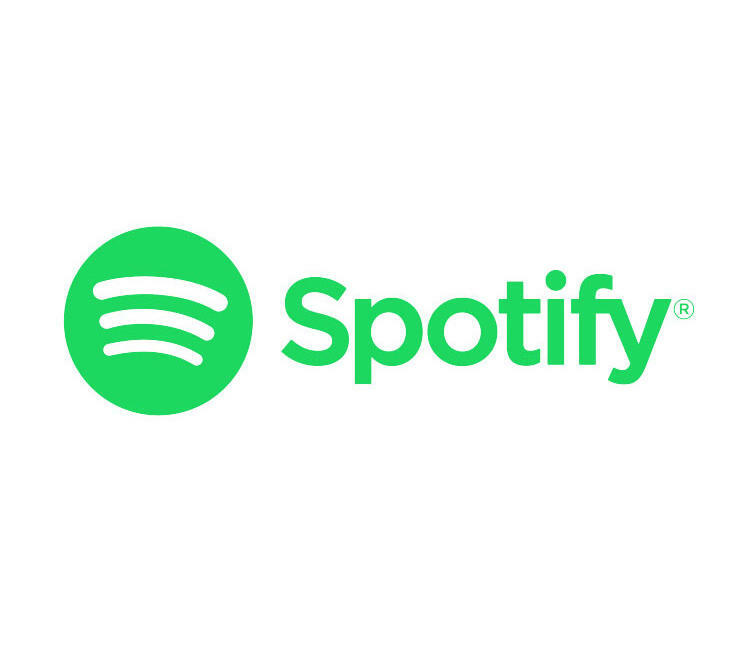 The Zapier Integration ensures that their favorite songs are automatically added to a Spotify playlist for use during your events. Curate away! 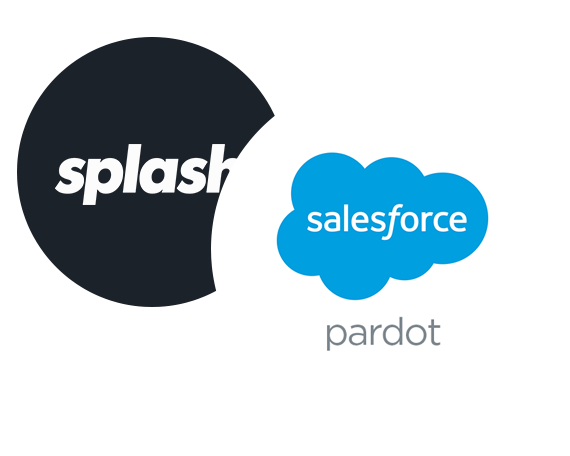 Create new Pardot leads from Splash event registrants. 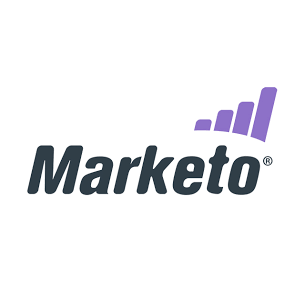 Data consistency is crucial to the success of your event marketing program. 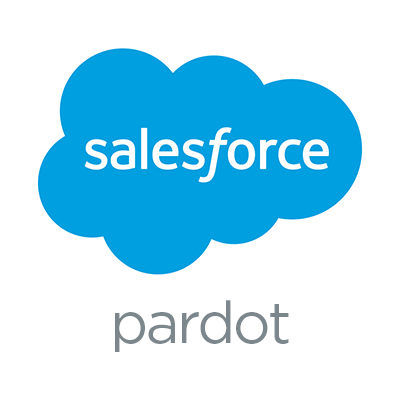 This integration makes it easy to keep your campaigns synced by ensuring that all event attendees are automatically added to your Pardot lead database. Now that Zapier integrates with Splash, companies can take full advantage of workflow automation. From spreadsheets to CRMs, hundreds of integrations are now immediately available to connect into the event management process. Want to sync your data with 750+ platforms? Integrate Splash with Zapier.